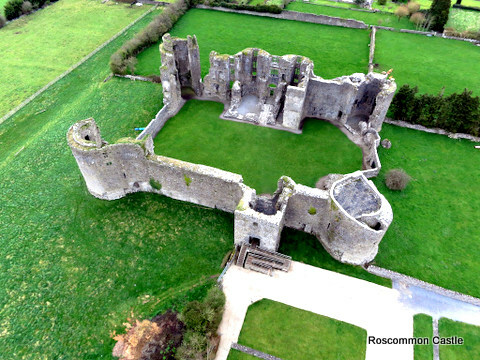 Roscommon Castle’s site and situation have long been a puzzle, as they seem somewhat inconsistent with the evidence that the castle was a fortress intended to keep the native Irish at bay. This lecture offers a new perspective on the context of the castle’s construction and suggests that the explanation for its location involves both the Táin Bó Cúailnge and the relic of the True Cross. Prof. Tadhg O’Keeffe is Head of UCD School of Archaeology. One of Ireland’s best-known medievalists, he has published five books and over 150 papers on aspects of medieval archaeology and history.